Pain management is something many of our patients come to us for. Whether they’ve suffered trauma from a car accident or suffer from fibromyalgia, chronic pain greatly impacts people’s lives. Imagine trying to work, spend time with family, or clean the house while you’re in pain all the time. 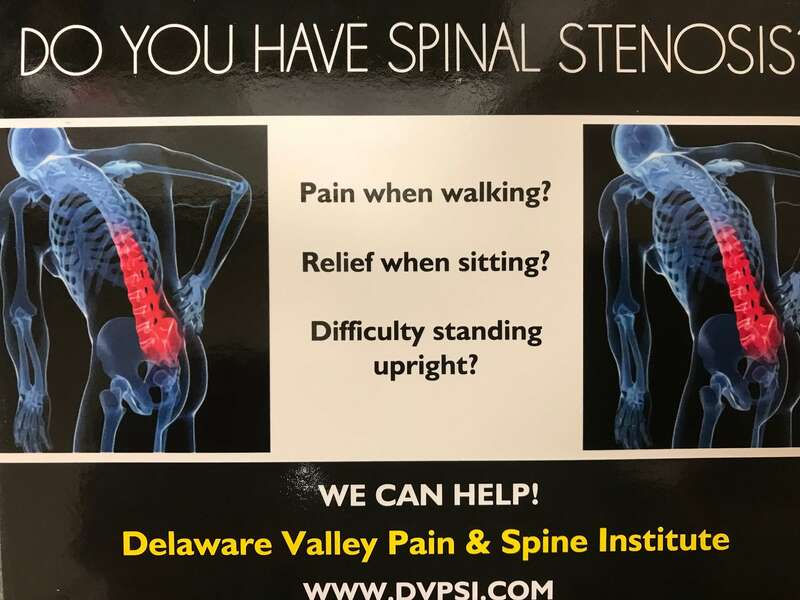 At Delaware Valley Pain and Spine Institute we are committed to offering the latest in pain management to our patients. This is why we’ve begun offering ketamine to those who qualify. 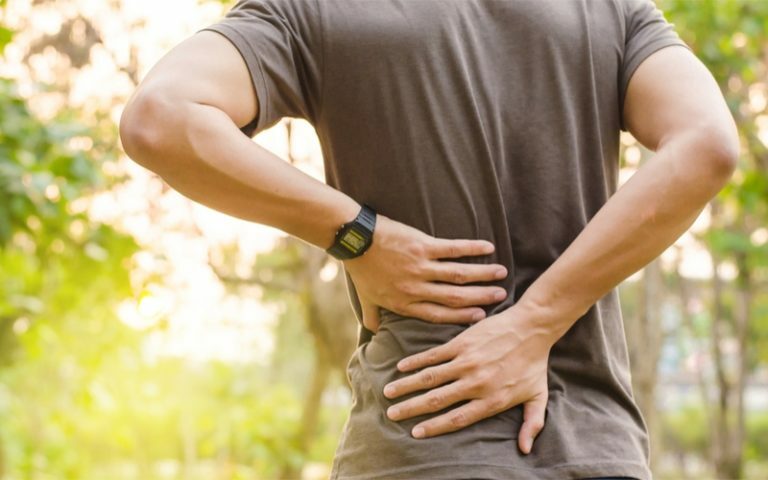 Ketamine infusion therapy has been proven to be effective for pain that comes from Lyme disease to pain from fibromyalgia. It has also been show to help those who suffer from PTSD. This unique treatment system usually results in improvements in pain within just a couple of sessions. In fact, in people who have been deemed treatment resistant (tried several treatment and not experienced relief), ketamine could be effective. We invite you to contact us to learn more about ketamine and how it might be a great option to relieve your pain and improve your quality of life.